Yelp Brisbane hosted an exclusive preview screening of Ron Howard’s film, Rush. Two words. Chris Hemsworth. I loved the film because it had great acting and Palace Centro Cinemas is one of my favorite theaters in Brisbane. 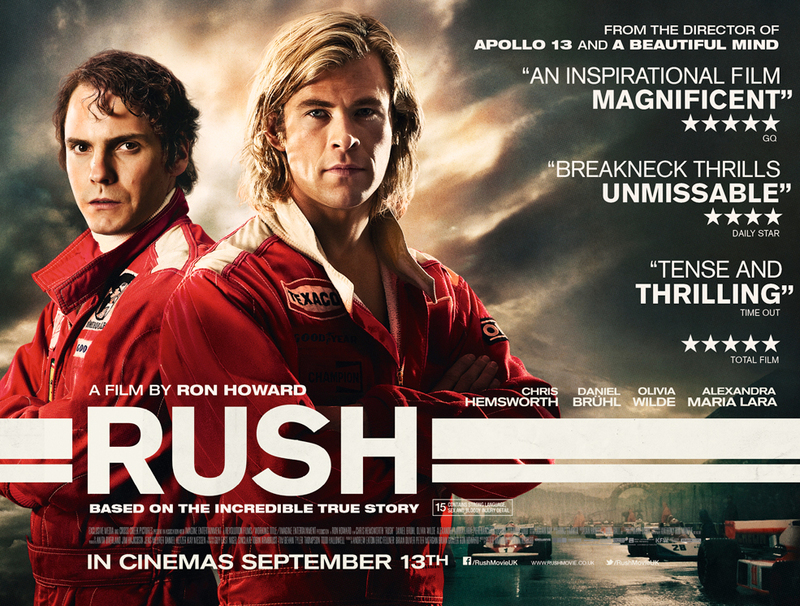 On top of that, who doesn’t love a private screening of an awesome film about two racing rivals, Hunt (Hemsworth) and Lauda (Bruhl). The film exposes their clash on and off the Grand Prix. They are both brilliant in their own way which only intensifies the competition and their need to win. I can’t spill all the details so rush on out of here and check it out yourself. You can thank me later!